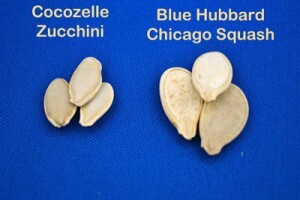 Seed orientation during planting isn’t something that most gardeners pay attention to, but perhaps they should as it could improve the germination rates and vigor of their garden. 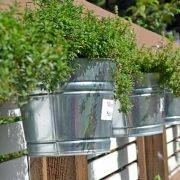 After all, we gardeners spend a lot of time planning, preparing, planting and tending our gardens, so why not take a tiny extra step that might give us much better results? 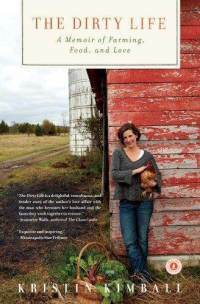 Are you cognizant of how you plant your seeds, what direction they go into the soil? 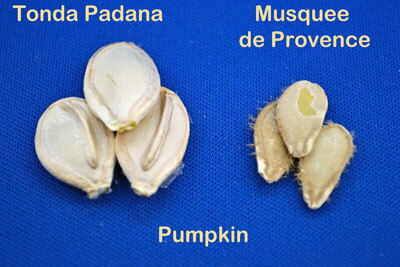 All seeds have a built-in ability to orient themselves correctly and grow according to gravity. The roots will grow toward the pull of gravity and the stem or shoot will grow up and away from it. This is known as geotropism. 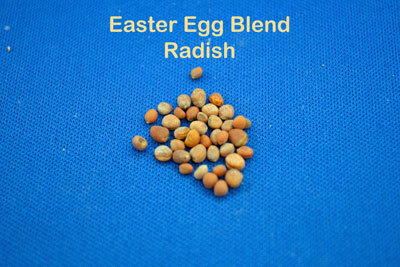 The radicle, or part of the seed that was attached to the parent plant, is where the root will emerge from. 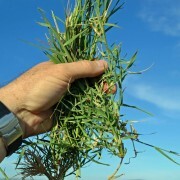 If the seed orientation has it pointed down, the new root will grow straight down with no wasted energy. If it is pointed upwards, the root and stem has to change direction which uses a lot of energy stored in the seed and decreases the vigor. Most seeds are somewhat asymmetrical and are not likely to be planted with the radicle end up during natural dispersion or planting but can be when planted by humans, either by mistake or lack of knowledge. 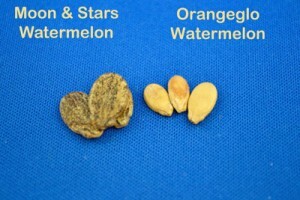 In natural systems, flat or oblong seeds will tend to be deposited in a horizontal position, so the stem and root will only need to change direction by 90° and won’t waste a lot of energy. 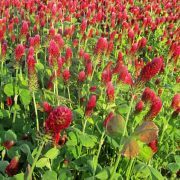 Gardeners can help this system along when planting with proper seed orientation. Find your seeds this way! 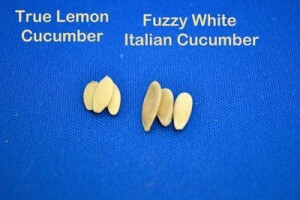 Let’s take a look at some different seeds to see how best to plant them. 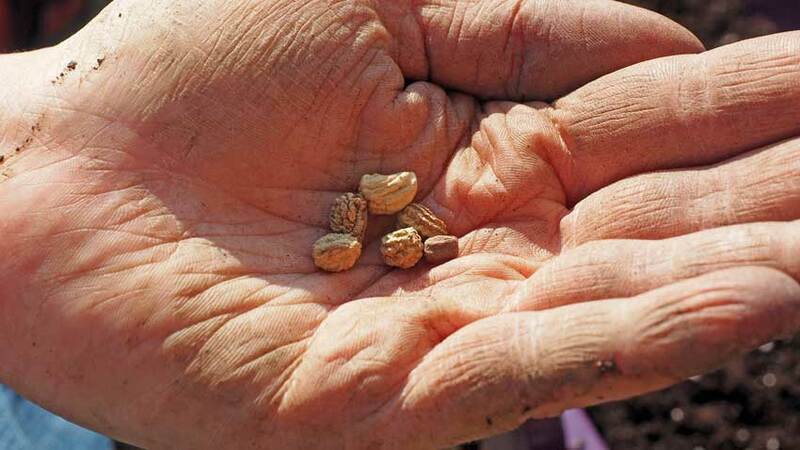 Small and round seeds can be planted in almost any direction, as it is difficult to see where the radicle is and their small size doesn’t affect their orientation during germination as much as others. 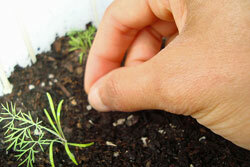 A good rule of thumb is to plant seeds no deeper than 2 – 3 times their diameter. Seeds with points such as watermelon, cucumber, squash, pumpkin and corn should be planted point or radicle down. This gives the seed a head start as the root will emerge from the radicle and head straight down, while the shoot or stem will work toward the sun. The radicle or point is toward the bottom of the photos. Beans are a bit different, as the radicle or spot where the root emerges is on its side, except Fava beans which are on the end. 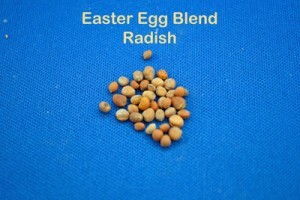 Beans should be planted on their side with the radicle down, and Fava beans vertical with their dark spot on the bottom. 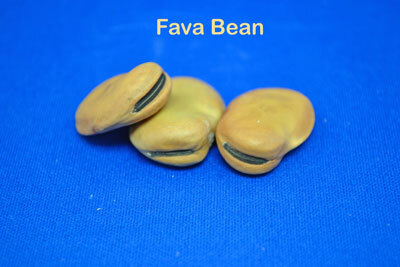 The dark spot on the Fava beans is the radicle and should be planted downwards. 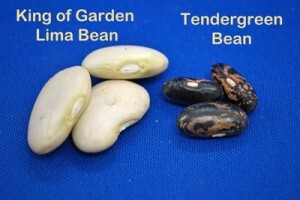 The radicle on the beans is the white spot and should be planted downwards. passing it along to my garden club and friend who garden. Thanks Marifrances, glad you found it useful! 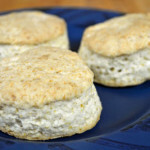 I really enjoyed this article and discovered that I’ve been doing it wrong all these years! 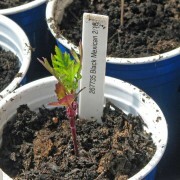 I always planted the fat part of the seed downwards. Now my plants will really get going. I just have to wait till Spring comes and I can get started! Glad to help Faith, good to hear from you! I’m glad you made this comment, so now folks can realize that doing it “wrong” doesn’t mean that their garden won’t grow! Always good to know these little details. You are right Dennis, we spend a lot of time getting the garden ready, it’s worth watching the little details that will make things grow better. 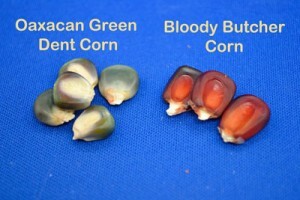 Thank you for the seed orientation tips. 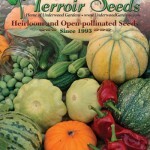 I will share info with Master Gardeners & others! You are welcome Pat, hope it helps your garden this year. I had forgotten this. I also was taught when transplanting a tree, position it in the ground the way it was positioned in the container or wherever it is being moved from. I do know once my father-in-law planted what he called sensitive roses –they were, small plants he really liked. One year he planted them just however they landed. Not much happened, and later he dug them up to see why. Those that had .grown at all had started at the bottom, wound to the “top” of the seed, which was actually the bottom, then grew upwards. towards daylight. I reckon the proof is in the pudding. Thanks for sharing your experiences with this Carol! It is good to see. Glad you enjoyed it Harald! I liked the article. Never really gave much thought to planting seed that way, but will be thinking about it with every seed planted now : ). Thank you so much. You are welcome Dixie! Please let us know if you see a difference in your germination rates.